Are you a non-custodial parent currently paying child support but cannot afford to keep up with the payments due to a major life change? 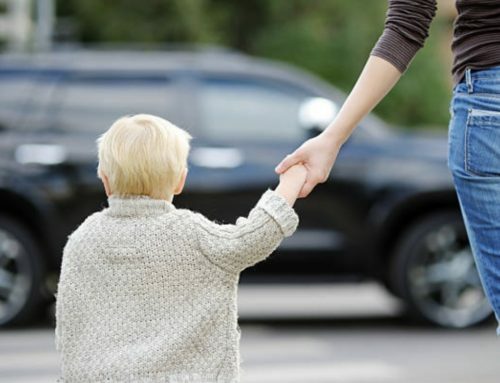 Whether you have suffered an injury, your income has decreased, or your child now lives with you, there are certain factors which allow the modification of what is usually a strict child support order. 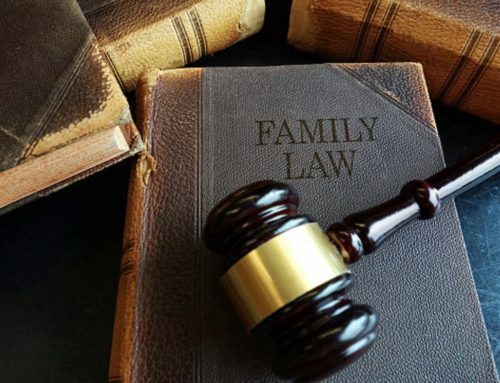 With the help of our dedicated team of San Diego family law attorneys at the Edmunds Law Firm, you can act quickly and resolve your issue with ease. 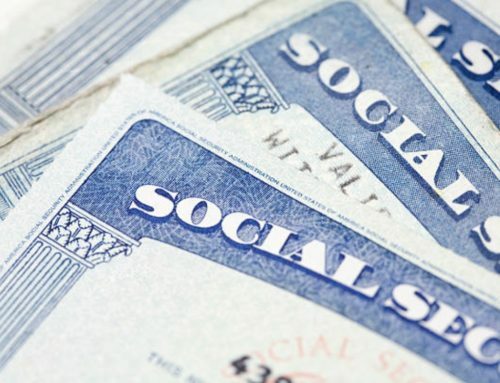 Though you may be seeking modifications on your child support order, the courts may not agree these modifications are necessary, except in the case of very specific conditions. 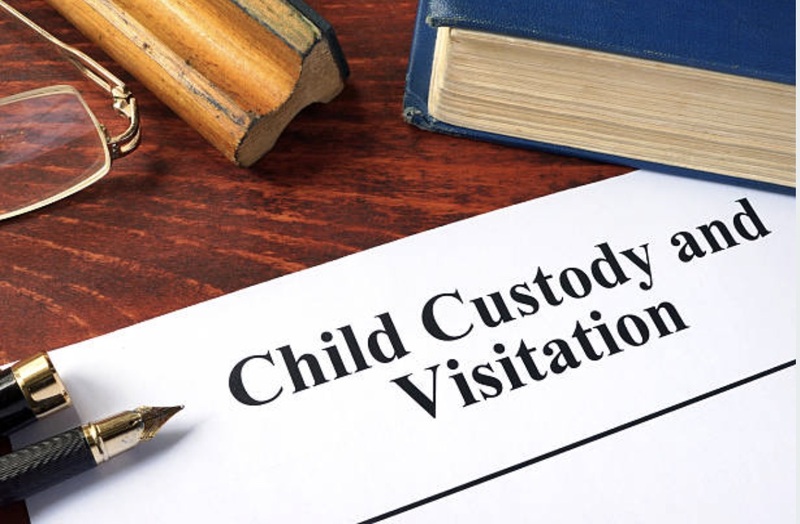 In order to grant a modification to the child support order initially agree upon, the courts must be able to determine a significant change of circumstances occurred. This would then prove the current amount you are paying is improperly proportioned to the circumstances. If you are a parent currently seeking a child support modification, your request is far more likely to be granted with the help of a skilled San Diego family law attorney. The courts are far more likely to accept your request of modification if you present a strong case, and we can help you do so. 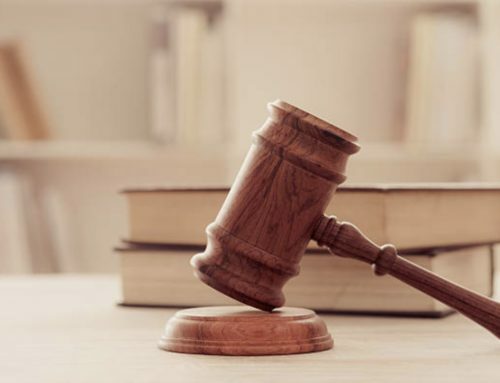 At the Edmunds Law Firm, we are a team of determined and thorough professionals who will work tirelessly to make sure the odds are in your favor. If you are a parent looking to modify your child support agreement, contact our office today by calling 760.634.7630.